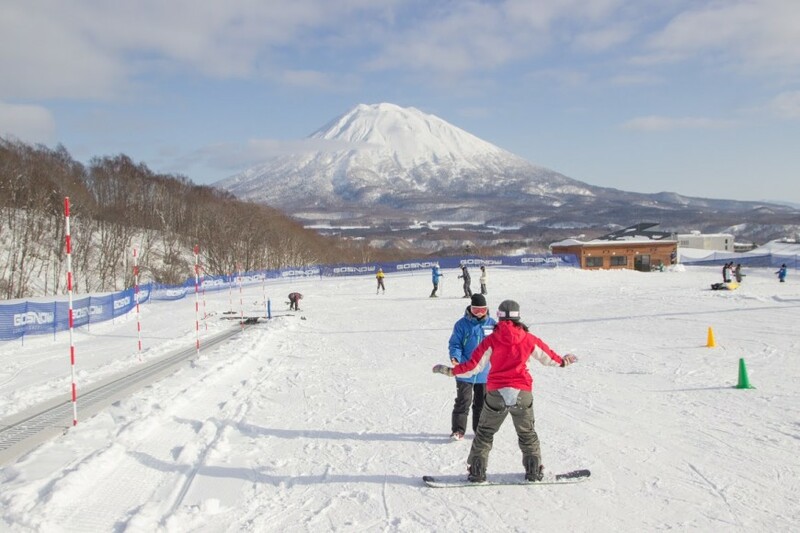 GoSnow is the official international snowsports school of Grand Hirafu Resort in Niseko, Japan. We are dedicated to international visitors and all lessons are conducted in English by a team of professional and accredited instructors and trainers from Australia, New Zealand, North & South America and Europe. We want our customers to get the most from their time with us and we have set class limits to allow each learner in a group lesson to get the personal attention they need. Why You'll Love a Day With Us? 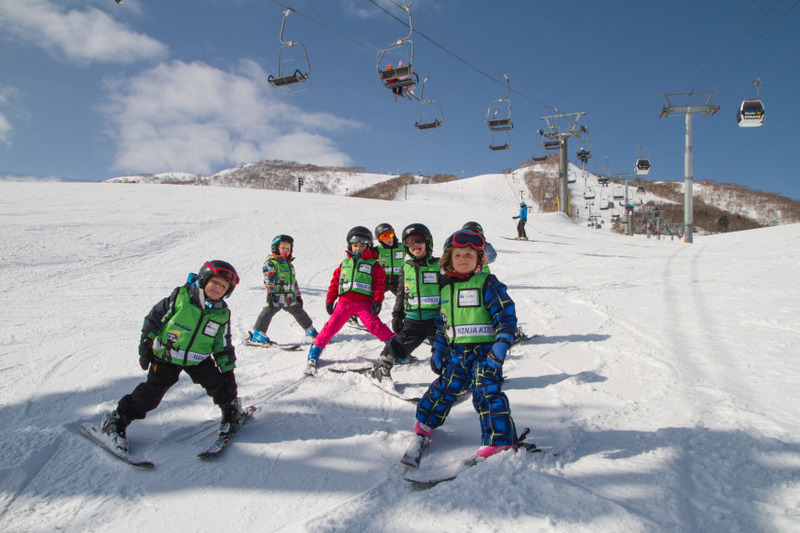 Watch your child’s confidence and love for the snow grow in the Ninja Kids program which has been developed with safety and fun in mind, for young skiers aged 3-6 years. 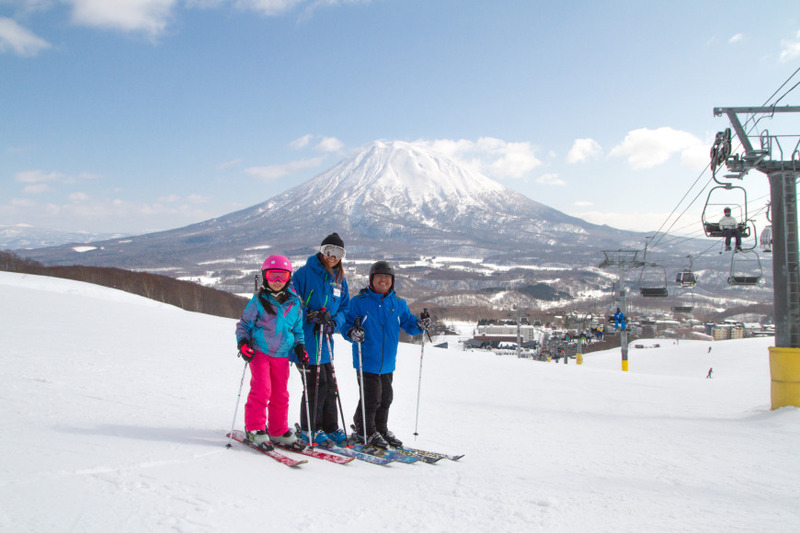 Yama Riders translates to ‘mountain riders’ and the skiing and snowboarding programs are all about keeping kids safe both while they have fun, learning new skills and exploring the entire Niseko United resort. 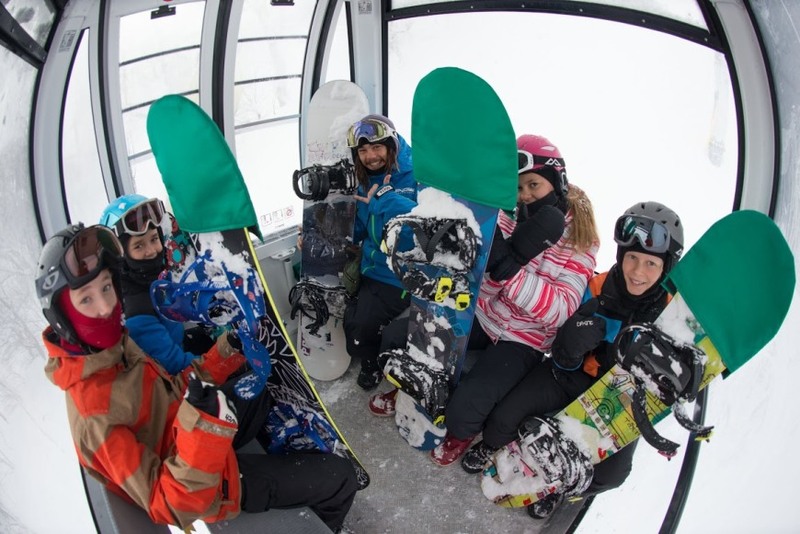 Our new Teen Program has been designed with skiers from 13-17 in mind. 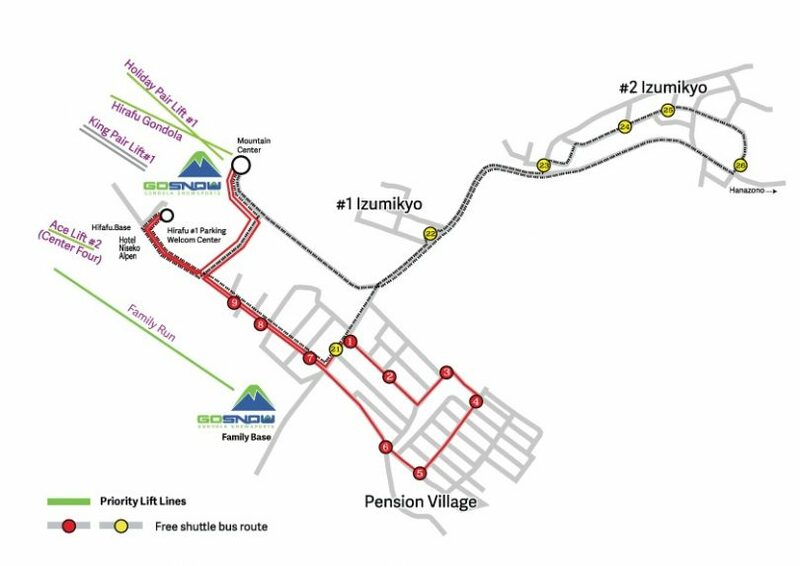 This full day group class allows riders of similar age and ability to enjoy all Niseko has to offer together. 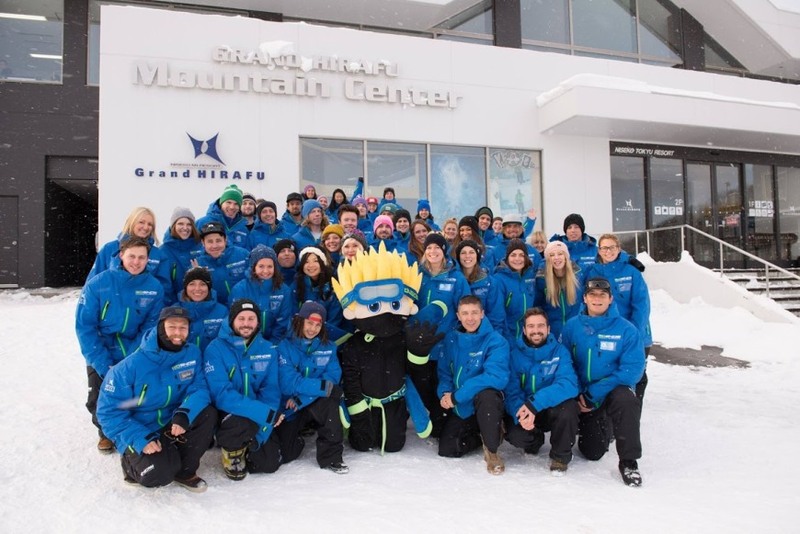 Our team are here to show you all that Niseko United has on offer; be that the gentle beginner slopes of the Gondola area or the deep powder of Niseko Annupuri, a day with our team will have you smiling and noticing real improvement. Our team are hand-picked and recognised as some of the best and most experienced in the business. Get one-on-one attention or make a group with up to 6 family or friends of similar ability with no extra charge. Choose from the following Private Lessons: Full Day, AM and PM, Private Family, Private First Tracks, Private Twilight, Private Spring. We want to give you the best introduction to snowsports as possible! Our Adult First Timer Pack conveniently includes all rental gear including outer wear, helmet, goggles, gloves and equipment, lift ticket and a full day of adult group lessons. 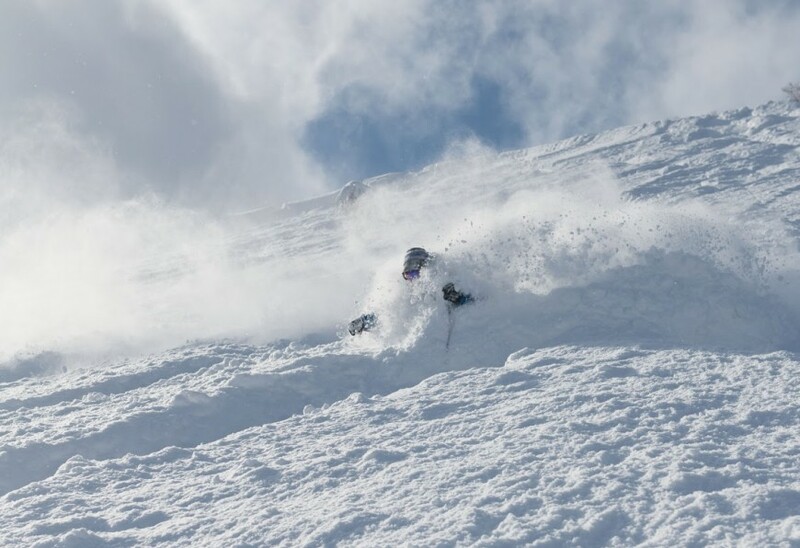 A range of programs including Powder, Women's, Technical and Freestyle (available in March only) workshops with small group sizes of maximum 4 designed to specifically target the skill you are looking to improve most on.